❝ 2018 seems to be the year of the electric classic concept in Monterey and frankly, that’s all right by us. The latest to throw its hat in that particular ring is Mercedes-Benz with its gorgeous EQ Silver Arrow. 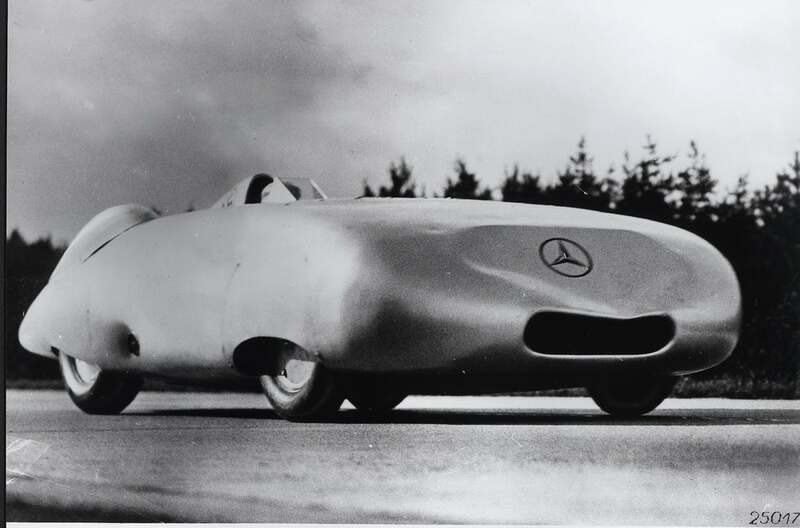 If Silver Arrow rings a bell, that’s what Mercedes used to call its race cars from 1934 to 1939, as well as in 1954 and 1955. EQ is what Mercedes calls its electric vehicles and in this particular example, we think the marriage of the two monikers is totally apt. Of course I’d love to have one. But, even though my brain still feels as if it functions like a 26-year-old, reflexes don’t match, I’m afraid. I’d settle for a CLA equivalent with an EQ drivetrain.